John Woollam, George Holmes Distinguished Professor of Electrical Engineering at the University of Nebraska-Lincoln, has been named a Fellow of the National Academy of Inventors. Woollam, an internationally known expert in ellipsometry and a member of the UNL faculty since 1979, also is founder and president of J.A. Woollam Co., a university spin-off that has emerged as a worldwide leader in the production of spectroscopic ellipsometry instrumentation. Spectroscopic ellipsometry is a process that uses reflected polarized light to detect properties of materials and make precise measurements of films that are only an atom or two thick. J.A. Woollam Co. manufactures ellipsometers for a wide range of applications and, with distributorships in more than a dozen countries, has sold more than 2,500 ellipsometers worldwide. Woollam is named on 57 patents and his company has secured more than 100 patents to date. His research results appear in more than 430 peer-reviewed publications and he has delivered more than 475 presentations at society meetings. Woollam also is a Fellow of the American Physical Society and the American Vacuum Society. He received the 2013 Prize for Industrial Application of Physics from APS for sustained contributions to commercialization of spectroscopic ellipsometry. Election to NAI Fellow is a high professional distinction accorded to academic inventors who have demonstrated a prolific spirit of innovation in creating or facilitating outstanding inventions that have made a tangible impact on quality of life, economic development and the welfare of society. The 170 Fellows named this year bring the total number of NAI Fellows to 414, representing research universities and governmental and nonprofit research institutions. The deputy U.S. commissioner for patent operations from the U.S. Patent and Trademark Office will induct the NAI Fellows on March 20 at the California Institute of Technology in Pasadena. Academic inventors and innovators elected to the rank of NAI Fellow are named inventors on U.S. patents and were nominated by their peers for outstanding contributions in areas such as patents and licensing, innovative discovery and technology, impact on society and support and enhancement of innovation. Woollam's selection marks the third year UNL faculty members have been named NAI Fellows. The 2012 charter class included Brian Larkins, associate vice chancellor for life sciences and professor of agronomy and horticulture; Prem S. Paul, vice chancellor for research and economic development; and James Van Etten, William Allington Distinguished Professor of Plant Pathology and co-director of the Nebraska Center for Virology. 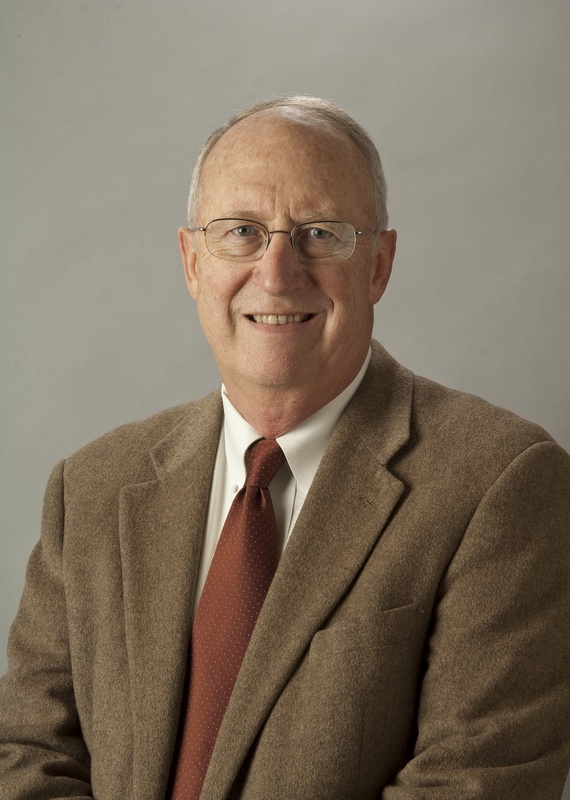 In 2013, Donald Weeks, Maxcy Professor of Agriculture and Natural Resources, was inducted.